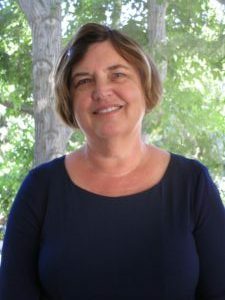 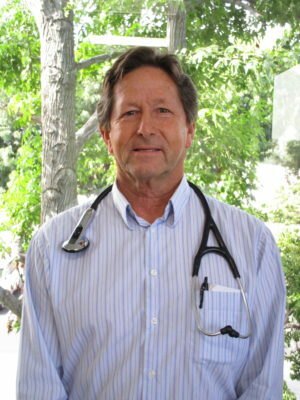 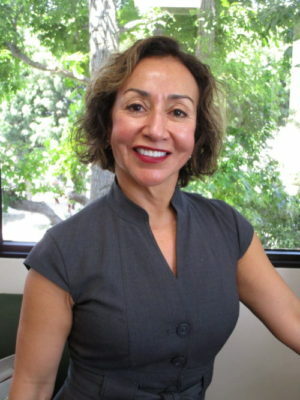 Rosalva graduated from the University of UC Davis, School of Medicine in 1996. 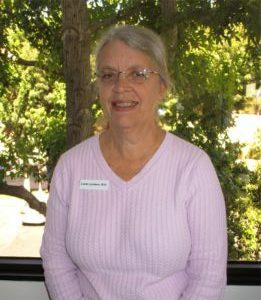 She has lived in Southern California 52 years and has been a part of the Rose Avenue Family Medical Group since 1996. 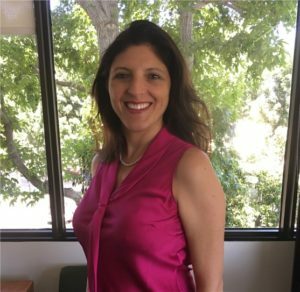 Rosalva is duo-certified as a Family Nurse Practitioner and Physician Assistant.